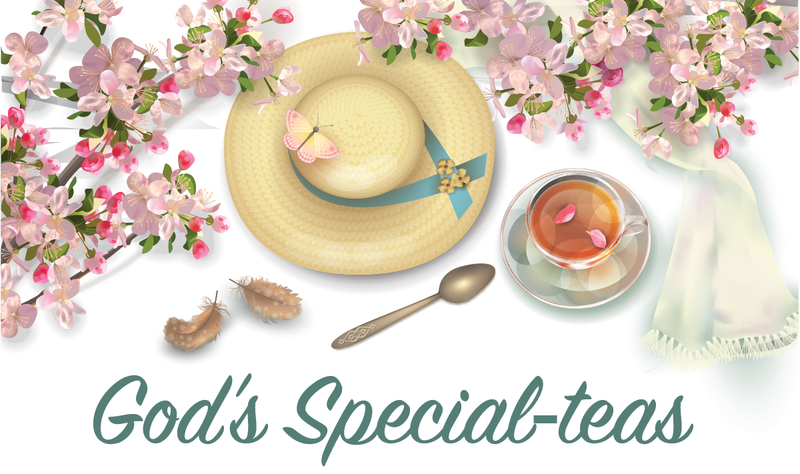 Please join us Saturday March 30th at TerraNova Church for tea, scones and a light brunch. You'll hear an inspirational speaker, see a fun fashion show, enjoy raffles, silent auction, and shopping too! If you are unable to attend but would like to make a donation for others in the community to attend or sponsor a portion of our event click below.